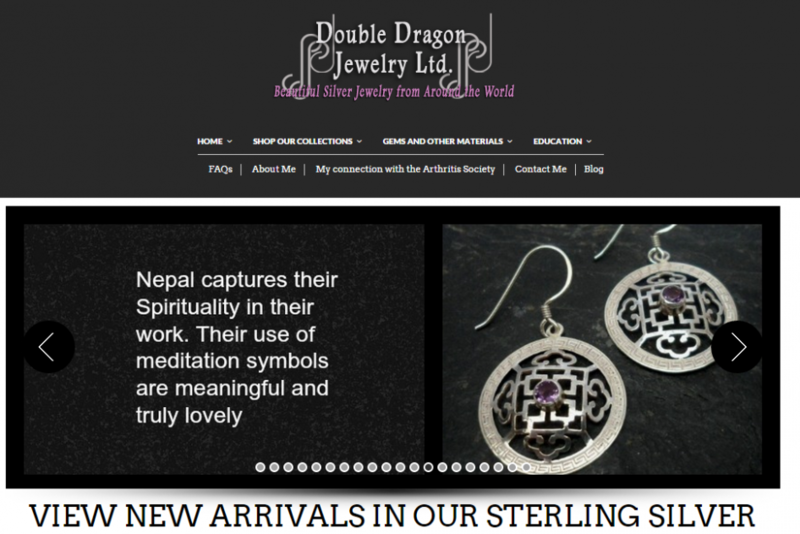 Double Dragon Jewelry is an eCommerce website updated in a new elegant design featuring an improved customer experience. Travel around the world and see the wonderful works of so many talented jewelry designers. Double Dragon Jewelry offers many 1 of a kind stunning pieces perfect to give as a gift for that special someone or just a spoiler for yourself!